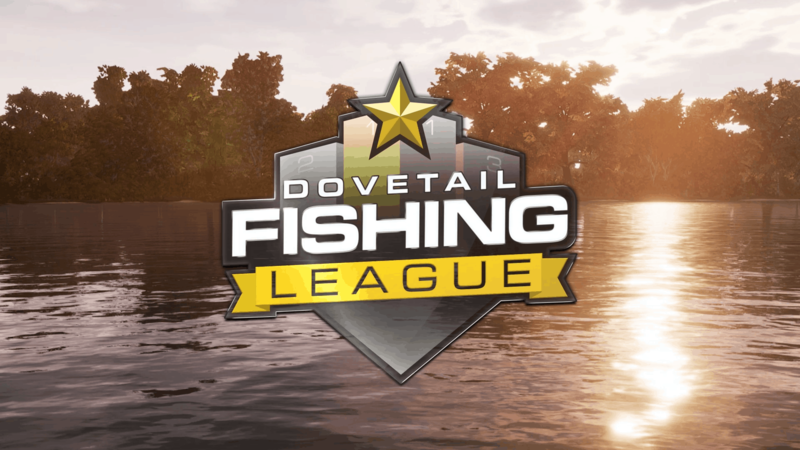 On Monday we will move in to the fifth and final week of the Dovetail Fishing League Season for January. Time to make that final push to climb the season leaderboards. The events in each series are shown below. If you don't own Lake Arnold you will get one 1-hour attempt on the lake. Those that own it will receive 3 attempts as normal.